Savvy Spending: Lane Bryant: $10 off a $10 in store purchase with text! Lane Bryant: $10 off a $10 in store purchase with text! 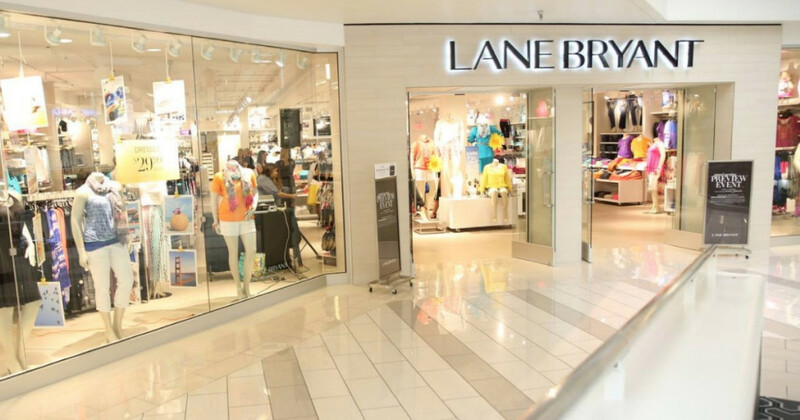 You can get a $10 off $10 in-store purchase mobile coupon to Lane Bryant! Just text TRENDY to 552255 to sign up for Lane Bryant special text offers. By doing so, you’ll snag a unique code good for $10 off your ENTIRE in-store purchase with a $10 minimum purchase, valid through April 14th. If you're already a member of their text alerts, text STOP to the above number and then follow the directions above. I usually get some cute jewelry or nail polish with this coupon!